Most problems people encounter when moving to a new place are discovered after the move and are due to negligence before the move. This is particularly true with the moving company you decide to use and how well you organize the move. You would think people would make this a priority, but when a big move is planned, whether across town or to another city, there is simply too much on the mind of family members. Typically, a person will often use a moving company found in the local phone book or one that is close by but not all moving companies are the same. 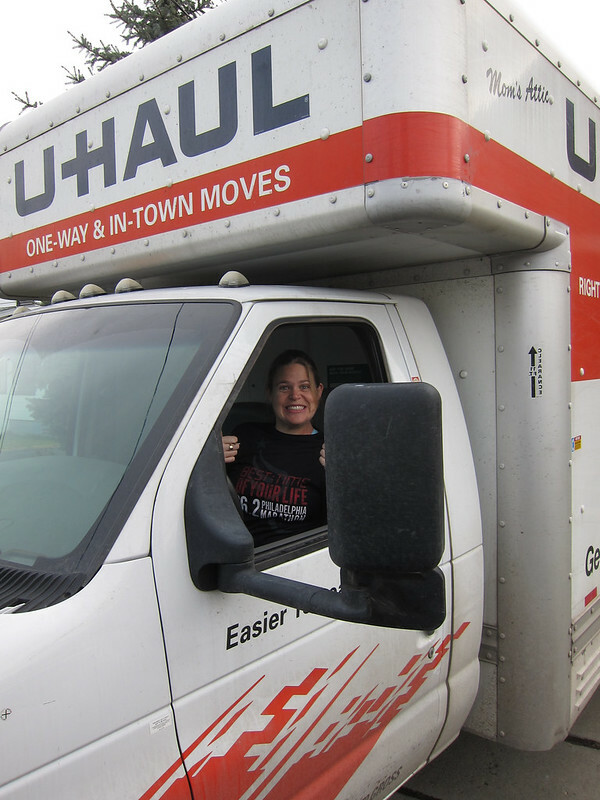 Getting several quotes from different moving companies is important, but you need to be careful not to jump on the lowest bid and hire them for your move. As with any other type of business, there are levels of professionalism, and you want to hire a company that will take care of your property. The companies that do the best jobs will also have the most experience, so this is an important factor in choosing a moving company. Even after you have hired a top notch moving company, accidents can happen. This is why you not only need to have insurance but the proper insurance. It is not very expensive and will give you peace of mind. It is true that a moving company is obligated by law to provide coverage in the case of damaged or lost goods, but this coverage can be much lower than you assume it to be. It is best to understand what a moving company will cover, then look at the cost of the coverage you would like to have. Although a moving company may have optional coverage for an increased amount of money, this type of coverage is also available from third party insurance companies, and they may have a better deal. Not taking inventory and organizing boxes in a move. This is something that probably should be at the top of the list. When people move they start putting things in boxes but forget to label the boxes. If they do label the boxes it will be something generic like kitchen. This is not good enough. After the move is complete, there is never enough time to unpack in a day. Certain items will be needed more quickly than others. Each box needs to be numbered and have a content listing kept as inventory. You can label a box kitchen or other places in the house, but on a separate paper, the contents need to be listed. Once the move is complete and there is a need for a specific item, it can be found quickly. Although the three problems above are most common, there are others that people experience on a regular basis. One is with underestimated the job of packing. After you move, you can take your time unpacking, but packing for the move will have time constraints. You may not have enough people helping with the packing. If there is a large amount of packing to be done, professional packers can be hired in advance.